Requires the base game Pokemon Ultra Sun / Ultra Moon on Nintendo 3DS in order to play. 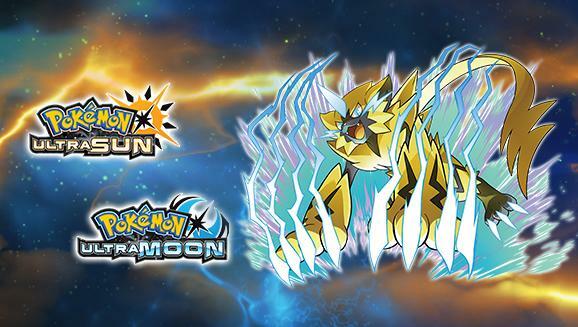 The Mythical Pokémon Zeraora appears like a thunderbolt! This Pokémon creates a powerful magnetic field by emitting strong electric currents from the pads on its hands and feet. It can use this magnetic field to levitate and move through the air at high speed. Its max speed is said to be about the same as that of a lightning strike. Unlike most Electric-type Pokémon, it doesn’t have an organ within its body that can produce electricity. However, it is able to gather and store electricity from outside sources, then use it as its own electric energy. When it uses massive amounts of electricity, its fur stands on end all over its body. 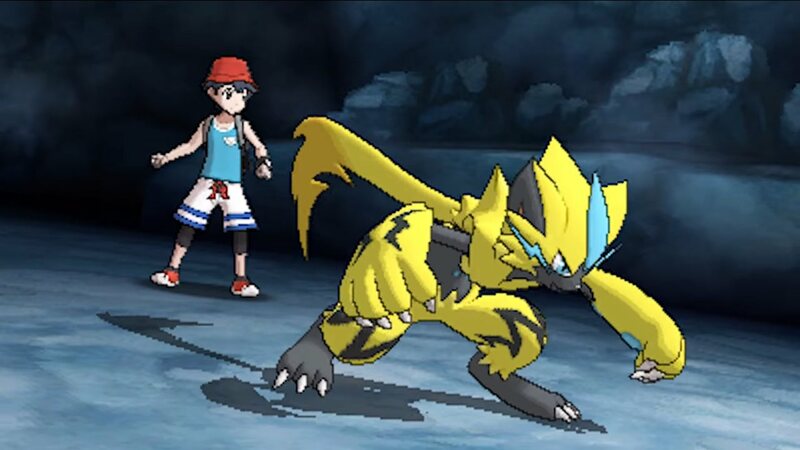 This Zeraora knows its signature move, Plasma Fists—an attack so powerful it changes all Normal-type attacks into Electric-type attacks for that turn. Zeraora is also holding an Air Balloon, making it immune to Ground-type moves that would usually be super effective against the Electric-type Pokémon.